An exciting opportunity exists for Enrolled Nurses within the Inpatient Units. The Enrolled Nurse (EN) provides person centred nursing care within a dynamic health environment based on the Nursing and Midwifery Board of Australia – Standard of Practice. 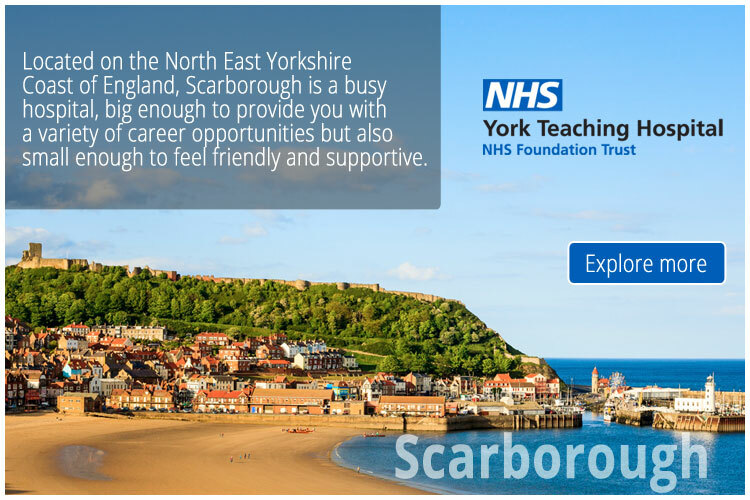 As an Enrolled Nurse you will have an opportunity to integrate into the team and provide positive outcomes for any patient entering the service or waiting to enter the service will be provided with most efficient pathway of care. This position may assist with patient flow within Surgical Services. Assume responsibility and accountability for own actions and delegated nursing care, working under the supervision and direction of the Registered Nurse (RN). Contribute to positive patient outcomes by providing nursing care in collaboration with the patient and/or their family/carers. Contribute to activities to achieve unit performance indicators and meet relevant standards. Demonstrate effective skills in communication to promote effective team functioning and a person centred approach. Salary between $2275.90 - $2415.50 p.f. (f/t) or salary rates: $29.94 - $31.78 p.h. (p/t) (Nurse Grade 3) (temporary full time and/or part time positions available for up to 12 months). Applications will remain current for the duration of the vacancy. Please note: only applications from candidates will be accepted (applications that may result in an agency fee will not be considered).